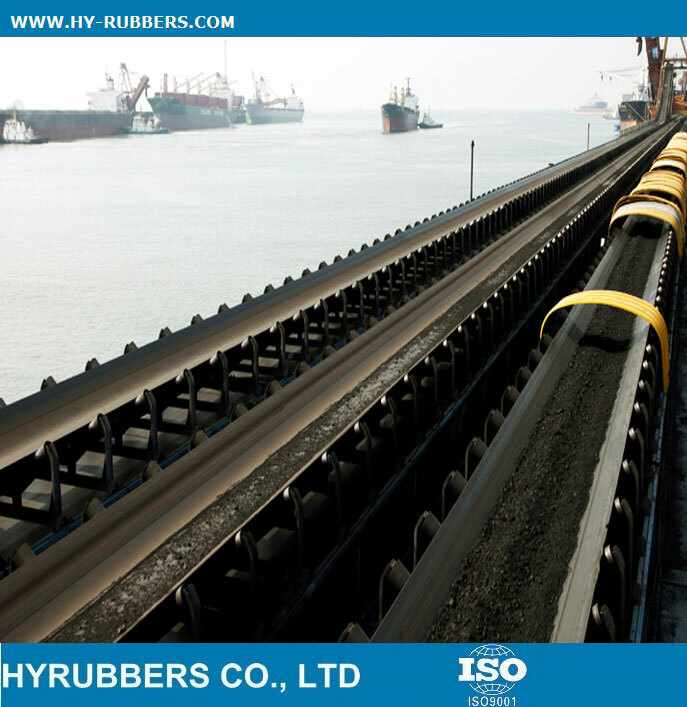 * Industrial Use : Port, mining, coal, metallrgy, power, chemical sectors for long distance etc. 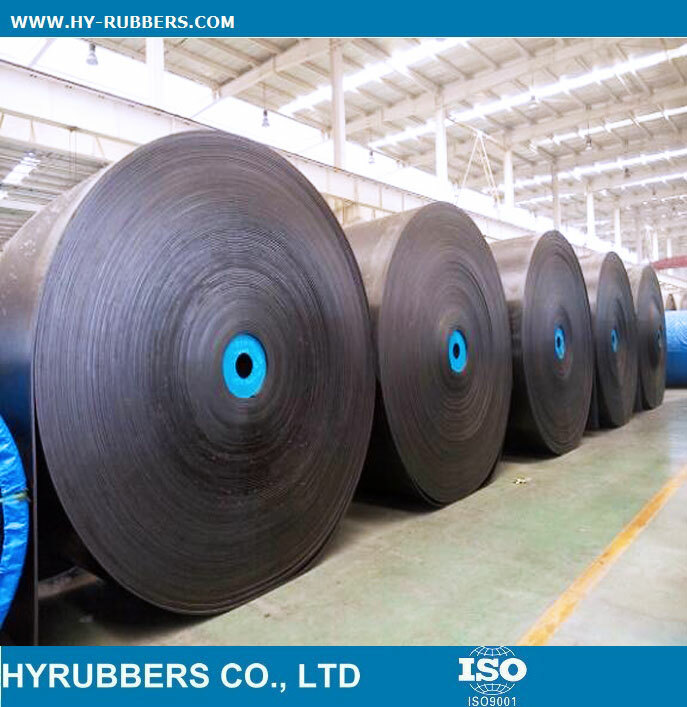 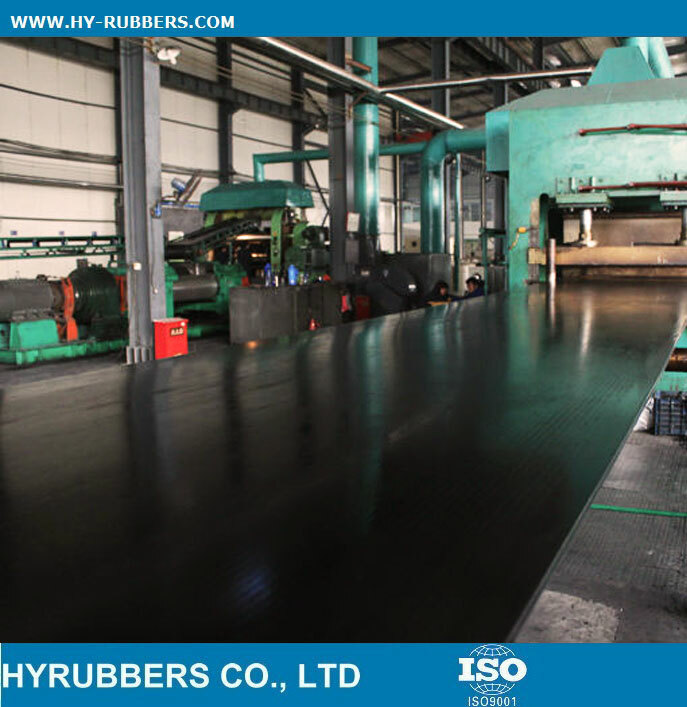 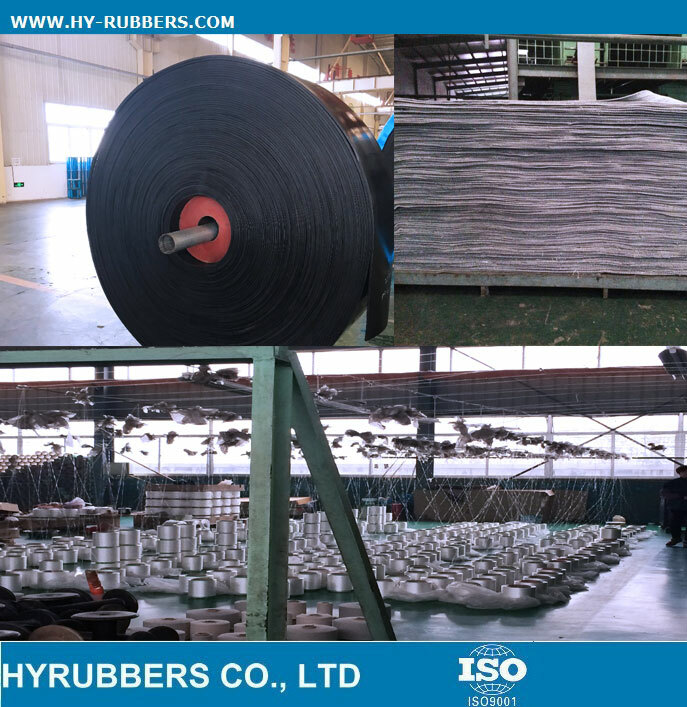 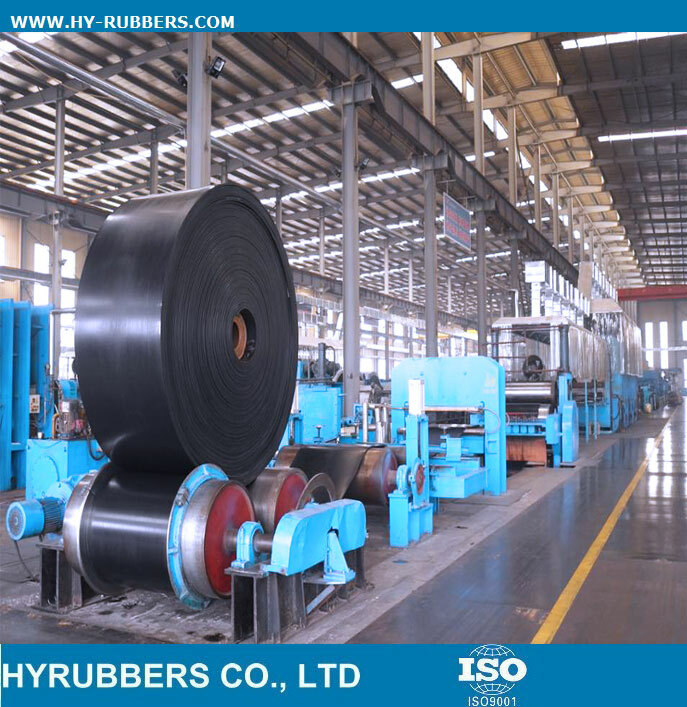 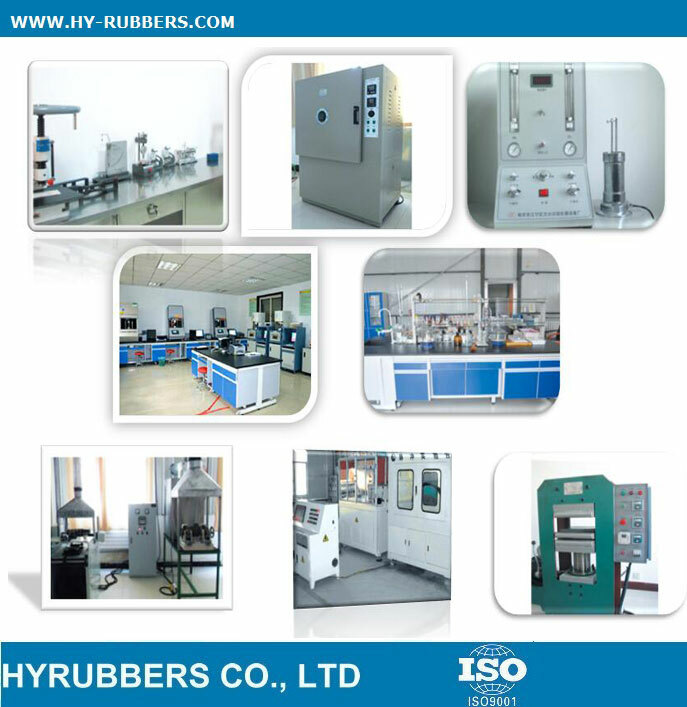 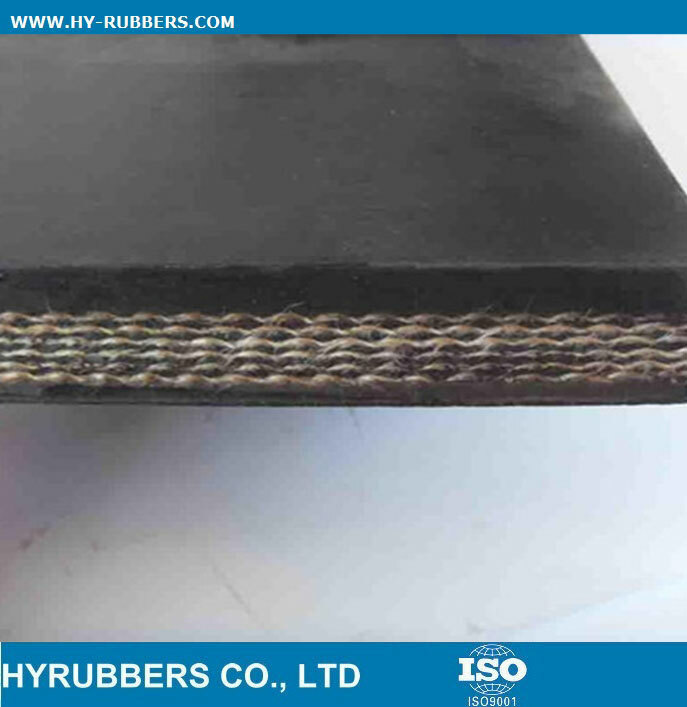 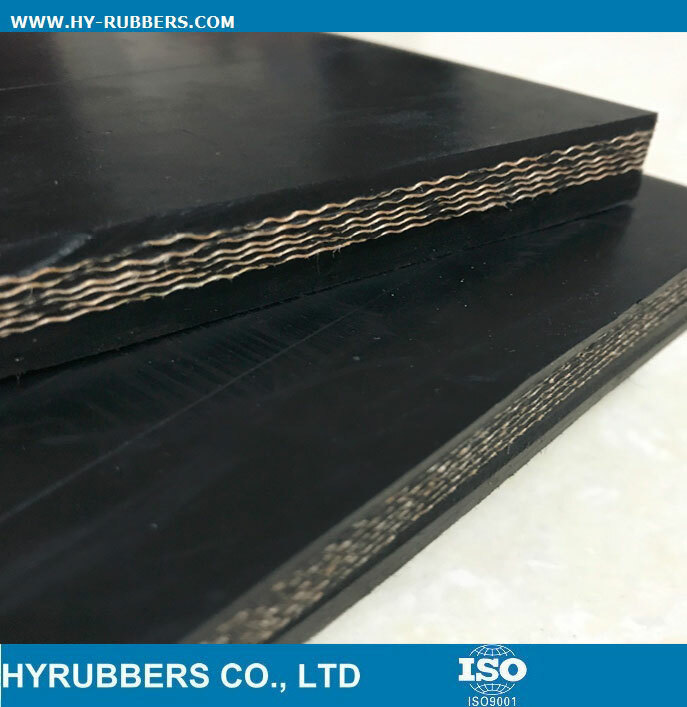 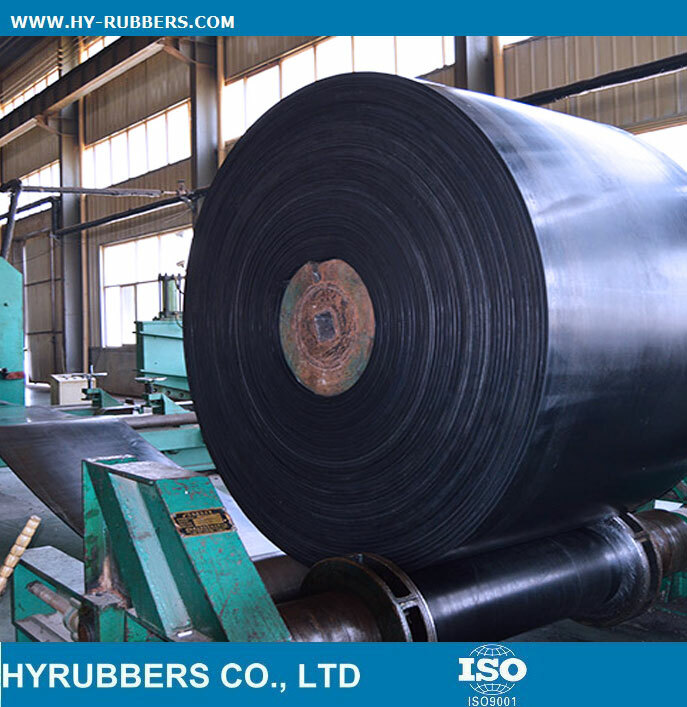 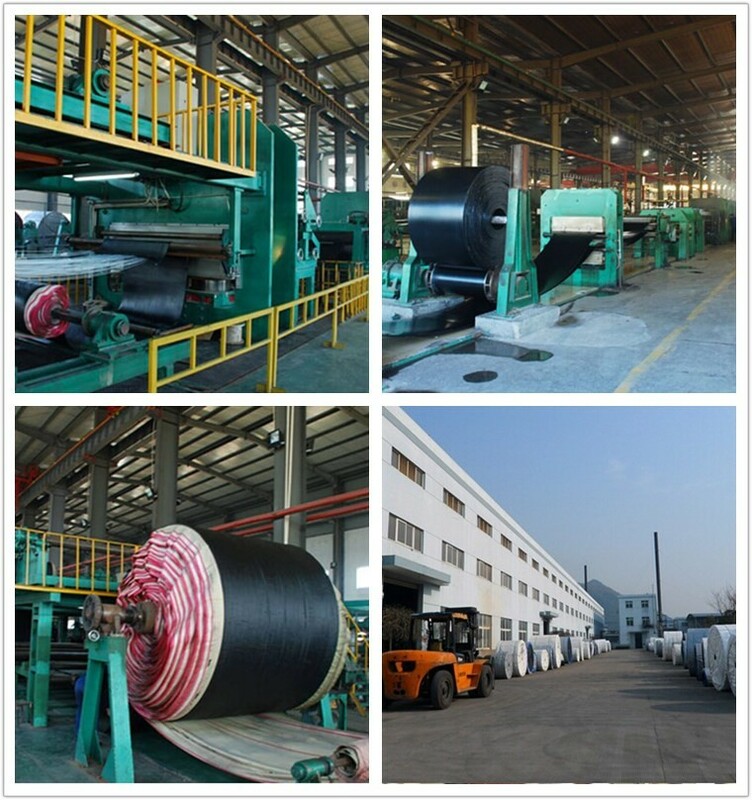 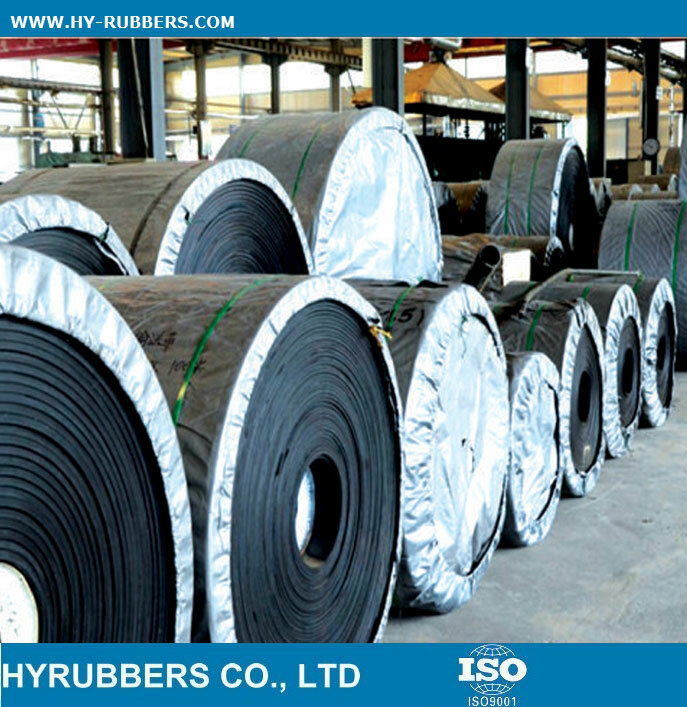 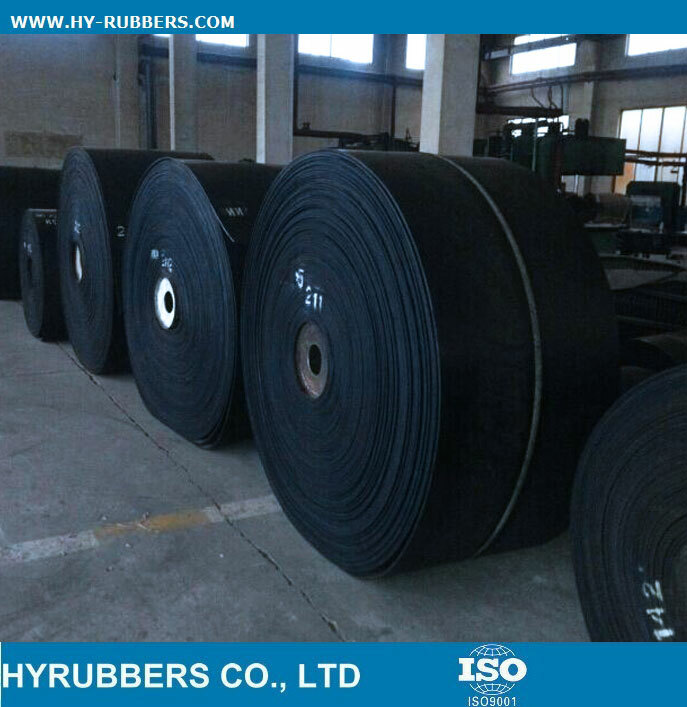 HYRUBBERS fabric rubber conveyor belt are exported to Vietnam, USA, GERMANY, AFRICA, RUSSIA, SOUTH AMERICA etc. 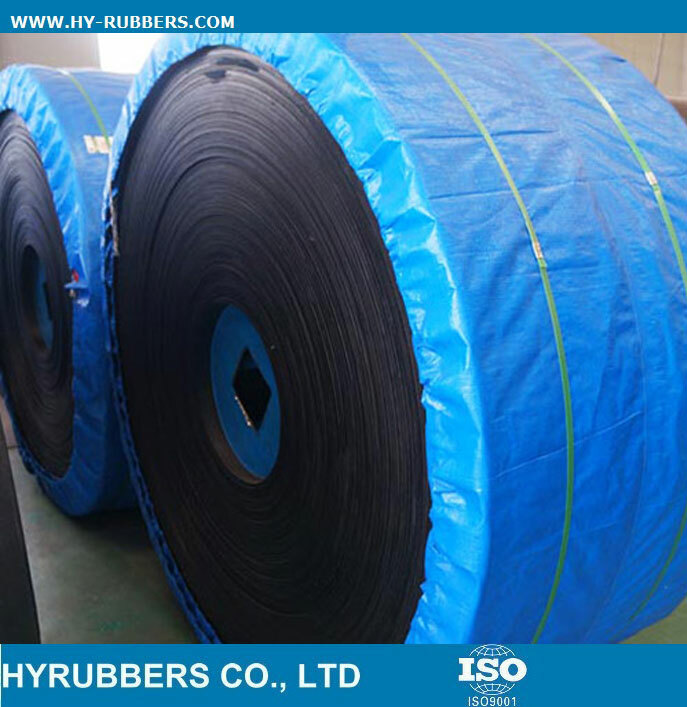 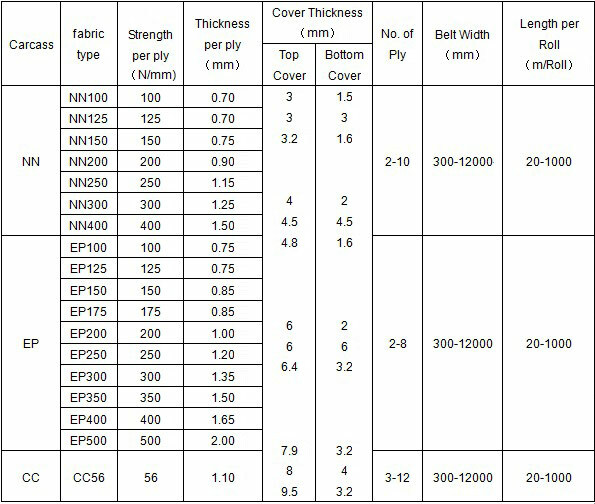 We could offer the most competitive prices with high quality fabric EP conveyor belt to our clients.